The union territory of Diu (along with Daman) was under the control of the Portuguese from the 16th century till the late 20th century. 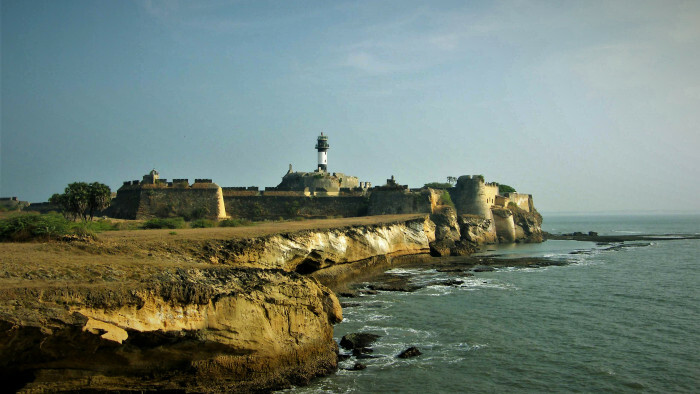 Diu was fortified by the Portuguese to the extent that even the Sultan of Gujarat was unable to recover it from them. From the Ottoman Empire, the Mughals of Muscat to the Dutch, none of them could lay a finger on Diu. It was only in 1961 that the Indian troops besieged the area and the island was finally occupied by the Indian military on December 19 that year. The two forts that have been silent witnesses to the unfolding history of Diu stand today solemnly, greeting visitors and leaving them in awe. In early 16th century, the Mughal emperor Humayum was particularly keen on conquering Diu. To protect his territory, Sultan Bahadur Shah of Gujarat allied with the Portuguese to build this fort in 1535. However, by the end of a couple of decades, the Portuguese took control of the territory and eventually went on to rule the island for around 424 years, making it the longest period of colonization in the world. 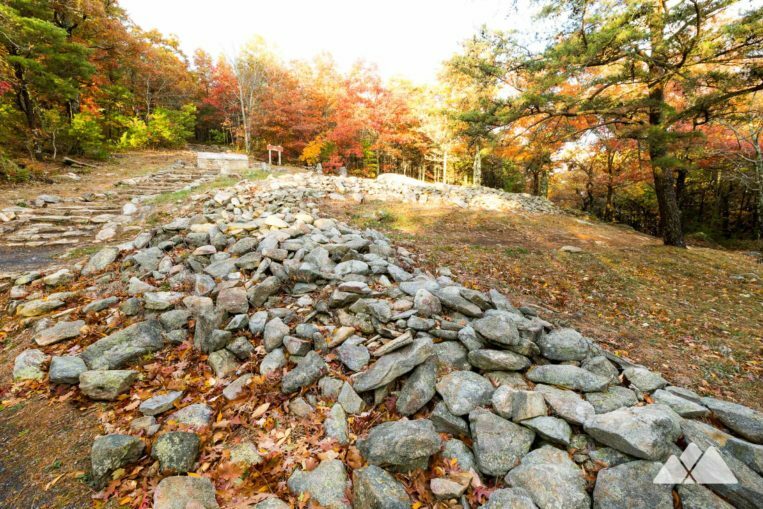 The fort was built in a way that it provided a perfect vantage point for the Portuguese. Several invaders came and failed and it wouldn’t be until 1961 when the Indian military invaded and occupied the island that Diu would finally be free from colonial rule. 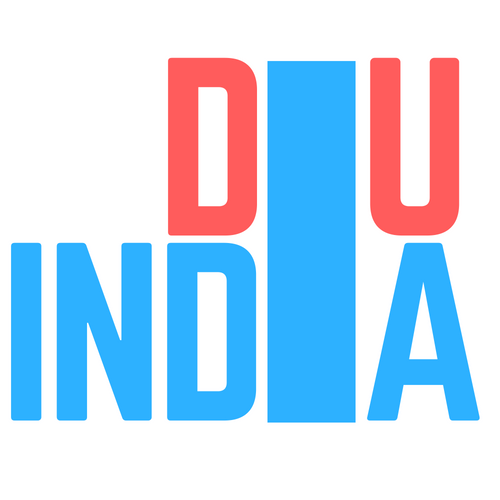 Along with Daman (which is nowhere nearby) Diu became a union territory of India. This fortress was built on the island of Simbor 20 km from Diu. It was controlled by the Portuguese till 1961. Surrounded by the Arabian Sea, it was built with stones to resemble the structure of a ship to mislead invaders. Pani-kota stands for a fort built in the water. The Simbor island is connected to the mainland by an underground tunnel that is now in ruins. It was built to protect the region from invasions by the Mughals. 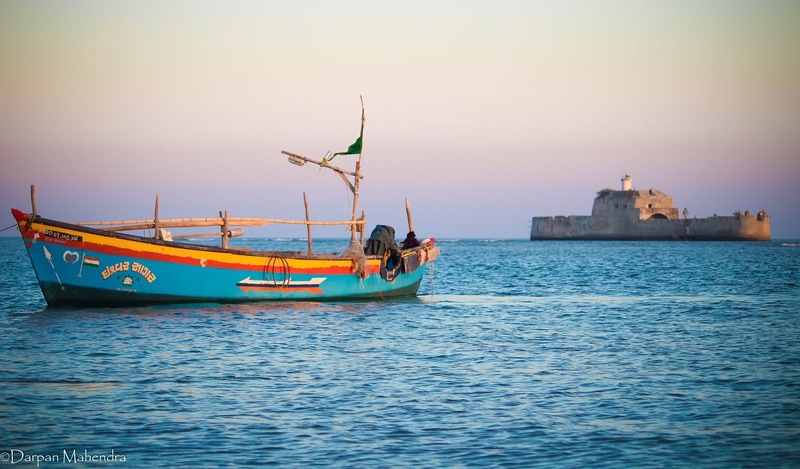 Also known as Fort of the Sea or Fortim Do Mar, it houses a lighthouse, a chapel dedicated to Our Lady of the Sea, cellars to imprison tress-passers. It can now be accessed only by a canoe or a motor boat.